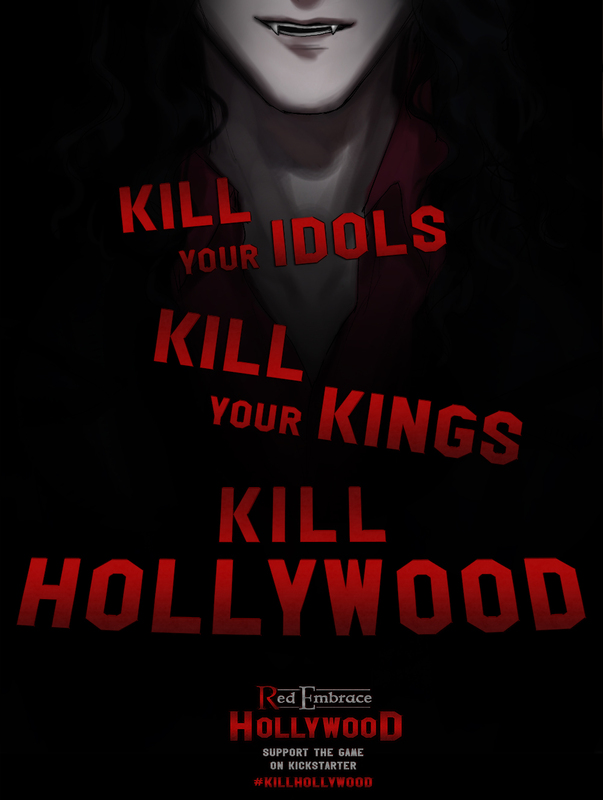 We've been releasing some promotional posters as well--they all hint at what awaits you. The high-res versions have been uploaded to the same folder as the free wallpapers we released leading up to the Kickstarter. 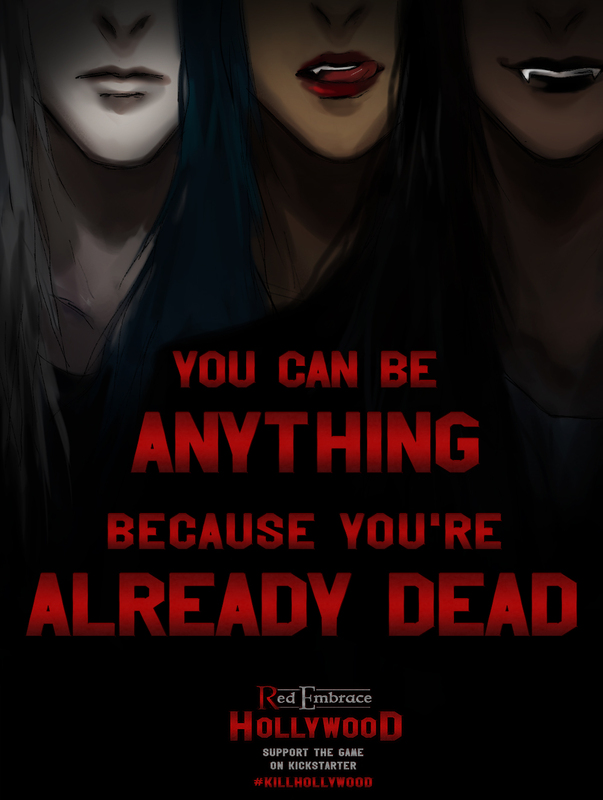 Also, in case you missed it, we created a Which Vampire House Are You? quiz. 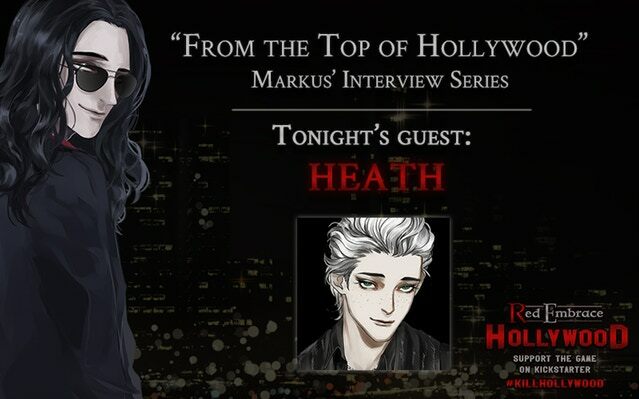 Last weekend, Markus interviewed Heath for his weekly interview series, From the Top of Hollywood. The answers were...interesting, to say the least. Check it out if you're interested in his responses! All questions are player-submitted. 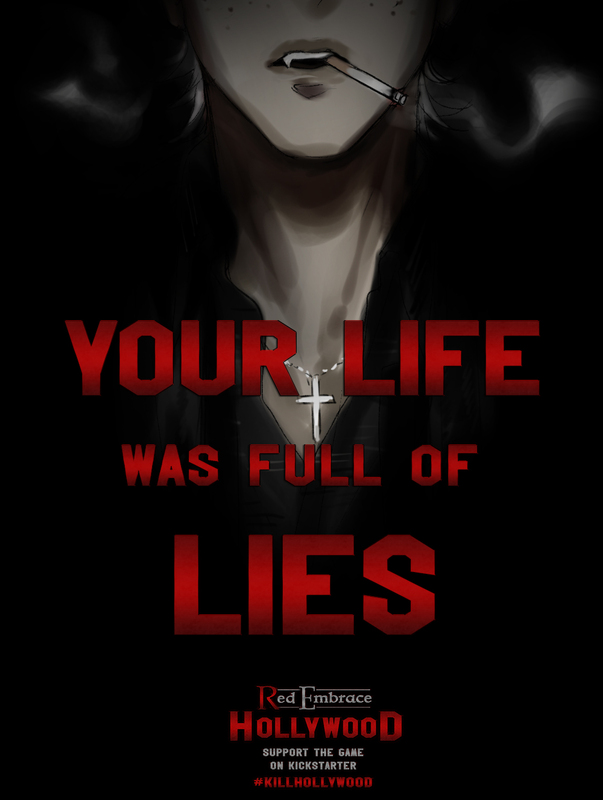 This weekend, he'll be intervieweing Saorise! He's still taking question submissions, so submit a question to @like_a_heretic (or our Tumblr Ask box or contact@argentgames.co if Twitter is unavailable). 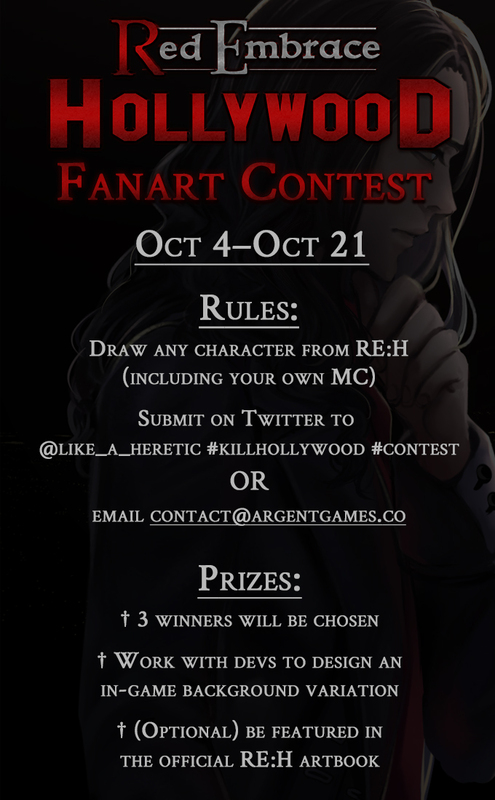 There's still a chance to submit to our fanart contest! You can check out some of the entries on @like_a_heretic and @argent_games. There was a small but important bug that we have recently squashed relating to the House assignment at the beginning of the game. Please update if you were having some trouble getting a House other than Iscari! I can't wait for this! Please tell me there's a tentative release date? We're working hard towards a Spring 2019 release!